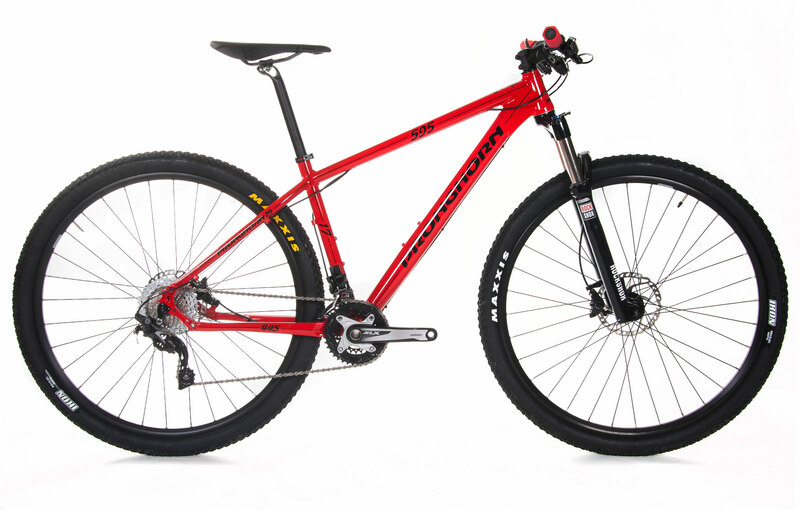 A race ready alu MTB with good performing components at entry level price. Extremely low weight and high performance at this price level. This bike beat up several carbon mountainbikes at a swedish test in MTB Sweden.